Hello, my name is Rose. I have visited families as a Parents as Teachers parent home visitor in Southern Alberta for over ten years and am now pleased to serve as the Program Manager for South Region Parents as Teachers. Every family we visit with has unique skills and strengths, hopes and dreams. Together we explore what works for them in the challenges of everyday parenting while keeping an eye on goals they have for their children, their family and themselves. of age. I am proud to be part of a team of individuals committed to supporting families during the crucial early years of children's lives. The Parents as Teachers home visiting model and materials are proven, evidence-based, and grounded in solid science. Parents can confidently put their trust in Parents as Teachers. 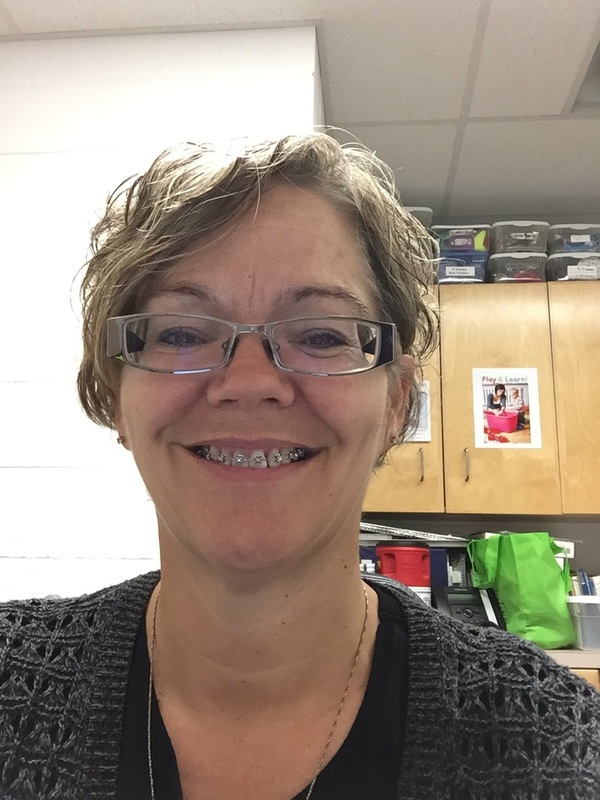 Hi, my name is Desiree, I am excited to be a Home Visitor with Parents as Teachers delivering personal home visits in the Palliser and Livingstone Range school district areas. 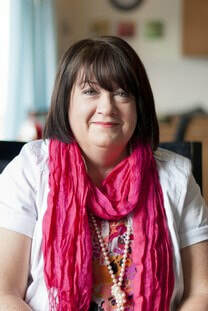 I am a proud mother of two wonderful children, and have enjoyed a fulfilling career as a Child and Youth Care Worker. One of Parents as Teachers core values is that parents are their child's first and most influential teachers, and I fully believe this as well. I know that being a parent can be the most rewarding and amazing experience, but it definitely comes with its challenges as well. Parents as Teachers offers so much research based information and support for parents, and I am proud to deliver the information to families. I love connecting with families and helping guide parents along their parenting journey, I look forward to meeting new people and can't wait to pass along the great materials PAT has to offer. Please contact the main office at 403-320-5983 for more information on service for families in the Coalhurst and Fort Macleod areas. My name is Heidi and I have loved the opportunity that I have had to provide support to children and their families both in the home, school and community settings. I have four children of my own and I therefore recognize the importance of having support and encouragement in raising a family. We have heard the phrase “It takes a village to raise a child”. I believe this to be true. Being a part of Parents as Teachers gives me the opportunity to share valuable information, discuss things that parents might find challenging and support and encourage parents in their parenting journey. Parents are a child’s first and most influential teacher. Our hope is to partner and support families so each child will learn, grow and develop to realize their full potential. "Hi! My name is Lorry. I am a wife and mother, first and foremost. I live in Vauxhall with my family. I am excited to be part of the Parents as Teachers providing support, information and resources for families in the Taber and County of Warner areas of Southern Alberta. I wish that I had known about Parents as Teachers when I began my family. To have had the support and resources that PAT brings would have made parenting so much more enjoyable. All the feelings of inadequacy dispelled by simply having the information I needed to be the best mom I could be. Understanding child development ("is that normal? "), brain development ("what can I do to help? "), temperament ("why does he do that?") and family wellness ("where do I get help with that?") . Every parent loves their child and wants to do his/her best as a parent. I am honored to be able to partner with you as you parent." 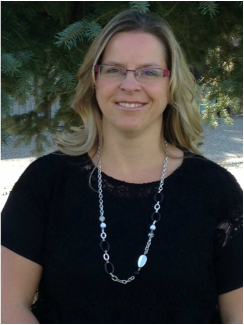 My name is Melissa and I am very excited to be part of the Parents as Teachers Team in Lethbridge. I am a wife and mom to boy/ girl twins. I love what Parents as Teachers offers to parents and their families and I cannot wait to share it with everyone. Being a parent is not always easy. We are presented with new challenges, as well as rewards, each and every day. As a home visitor, I am excited to support families through the challenges and celebrations of their children's early years. Together we will ensure you, as a parent, and your children realize your full potential. My name is Trish. I am a proud mother to three amazing kids. I have a background as a Child and Youth Care Worker as well as in Early Childhood Education. I am excited to be part of the Parents as Teachers Team. I’m excited to be able to provide support, resources and information to families within our community. Being a parent is one of the hardest jobs, so its great to be able to build partnerships with families and work together on challenges and work on achieving goals. Parents as Teachers offers so much research-based information and support for parents. It’s wonderful to be able to watch families learn and grow!